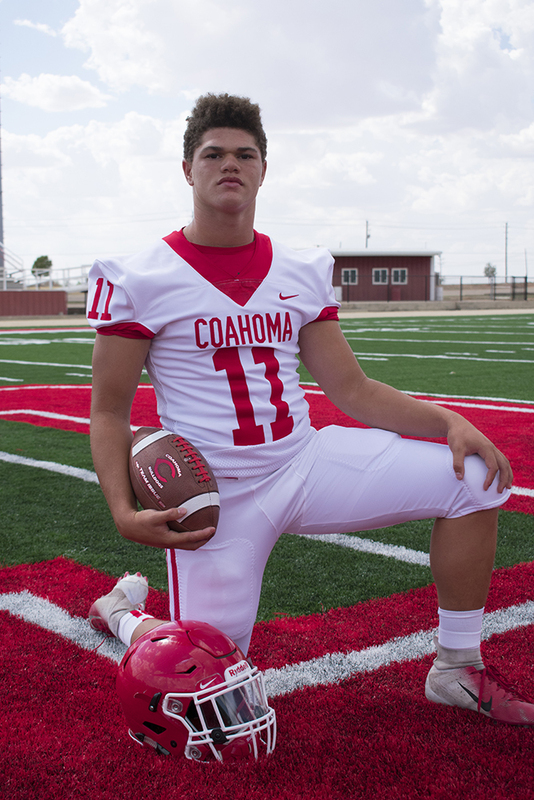 Coahoma quarterback Zack Schneider has been named the Built Ford Tough Player of the Week for Class 3A for his outstanding performance during the Coahoma/Roosevelt game held on Friday, Nov. 9. Ford Motor Company’s Player of the Week program honors six student-athletes in each of the state’s six athletic classifications each week during the 2018 regular season. In last Friday’s game against the Eagles, Schneider carried the ball 24 times for 311 yards and five touchdowns - four of which came in the second half. His performance also included a 99-yard touchdown run which was called back due to a penalty. Schneider’s workhorse attitude on the field has helped lead the Bulldogs into the playoffs. For the season, the junior has carried the ball 206 times for a total of 1,743 yards and 26 touchdowns.